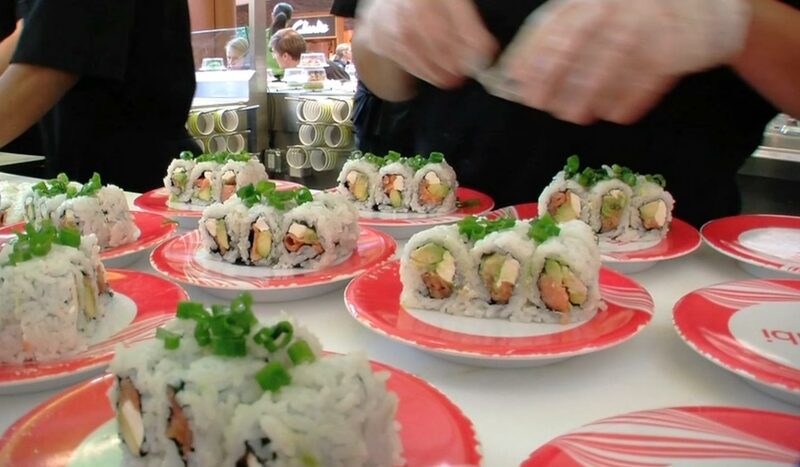 At Wasabi, we bring you food that embodies all of these things — simple, flavorful, and healthy. Modern Japanese cuisine isn’t complicated. We use fresh, simple ingredients that put a tingle on your tongue with their essential flavors — raw fish, zesty soy, and seaweed with attitude.